Virtual Reality, Augmented Reality and 360 video are powerful tools that can benefit a wide range of industries. We can help you to understand both the potential and the challenges of experimenting with these technologies, as well as establish a best fit within your existing current outreach strategy in terms of education, implementation and marketing. We regularly contribute workshops, in-house training sessions and academic research, some of which are listed below. We believe the affordances of Virtual Reality offer exciting new possibilities for the therapeutic treatment of a number of interpersonal conditions. As our name suggests, we are also passionate about exploring these affordances to examine the way in which they can bolster empathy and interpersonal connections by generating positive behavioral impact inside immersive experiences. 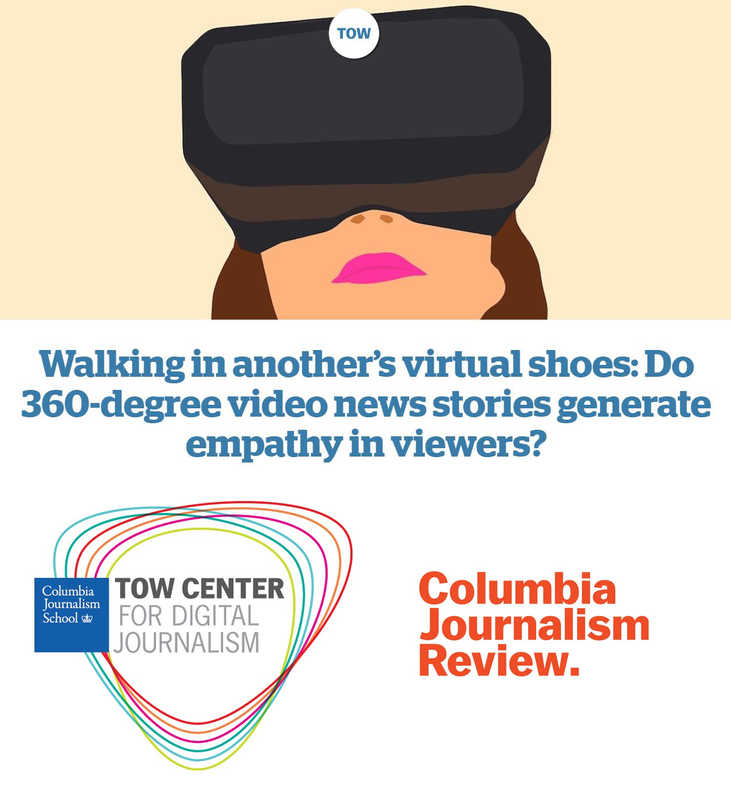 Walking in another’s virtual shoes: Do 360-degree video news stories generate empathy in viewers? i-Docs 2018, Parsons, ITP Tisch, Hofstra University and the Magnum Foundation’s Photography Expanded Symposium among others. 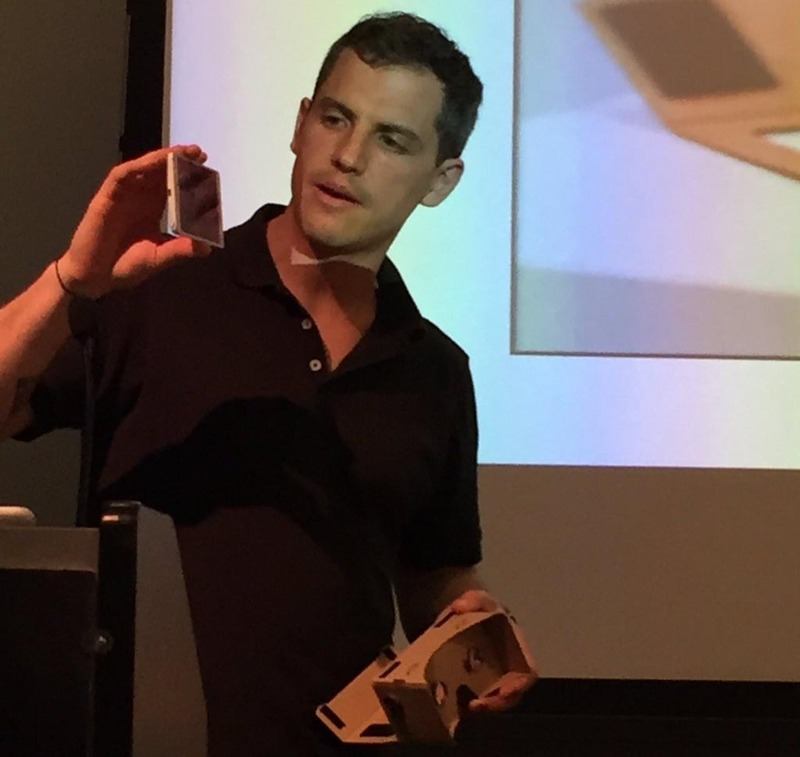 We helped co-create and taught the Immersive Documentary class at the New School Sept-Dec 2016. 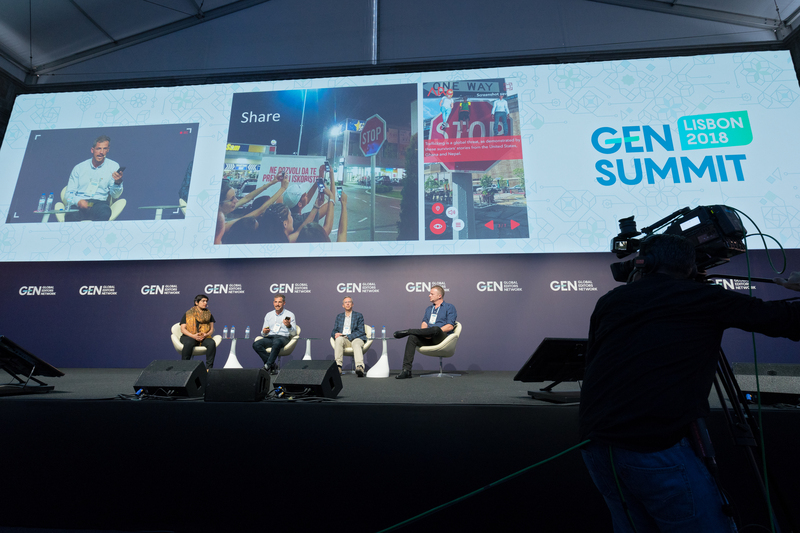 Our staff are recognized thought leaders in the VR/AR/immersive storytelling space, having been featured and given workshops at MIT’s Media Lab, The Global Editors Network Summit, The Future of Storytelling, the Society of News Design, the Walkley Foundation Storyology Conference, Google News Media Summit, the Newsgeist Unconference, the Boston University Power of Narrative conference, the Online News Association, i-Docs, the Frank conference, the Woodstock Digital Media Conference and New York’s Creative Tech Week. Want to know whether a 360 video, virtual reality experience or augmented reality app best suits your needs? Let us figure out which technology best gets your message across, what the unexplored possibilities are and what the potential risks or limitations might be. We’ll help build you a bespoke solution and provide the necessary support for your team to ensure its successful implementation. We can also help you to craft live immersive events (at trade fairs or conferences) where you can deliver your content face-to-face to prospective clients or in-house staff. At an academic level, we can offer support in curriculum design, one-day workshops or full-semester teaching. We are here to guide students or those new to emerging media through these new technologies and storytelling practices. We are always looking for creative, empathetic like-minded VR and AR developers.